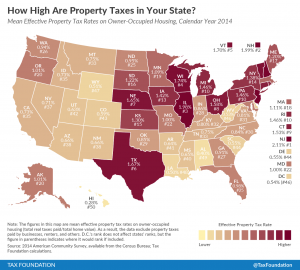 At 0.55 percent, South Carolina has one of the lowest mean effective tax rates for owner-occupied housing in the nation. Owner-occupied properties are exempt from specific taxes bringing their tax rate to 4 percent. For more information on Charleston County Real Estate and Personal Property taxes, visit the Charleston County Government website. To access the Charleston County, South Carolina Tax Estimator, click here.